Feel free to post any comments about this torrent, including links to Subtitle, samples, screenshots, or any other relevant information. Please Dont Download anything from Comments, And Links to Streaming Sites like Watch Online Mamma Mia! 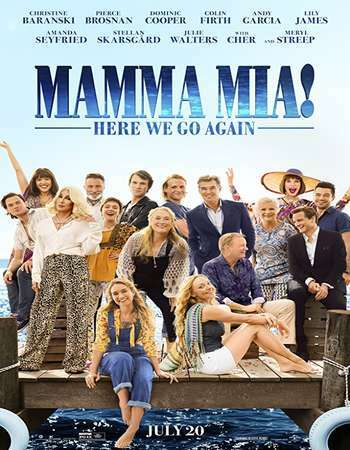 Here We Go Again (2018) 720p Web-DL x264 AAC ESubs - Downloadhub Full Movie, Fmovies, 123Movies, Putlocker, Netflix, etc.